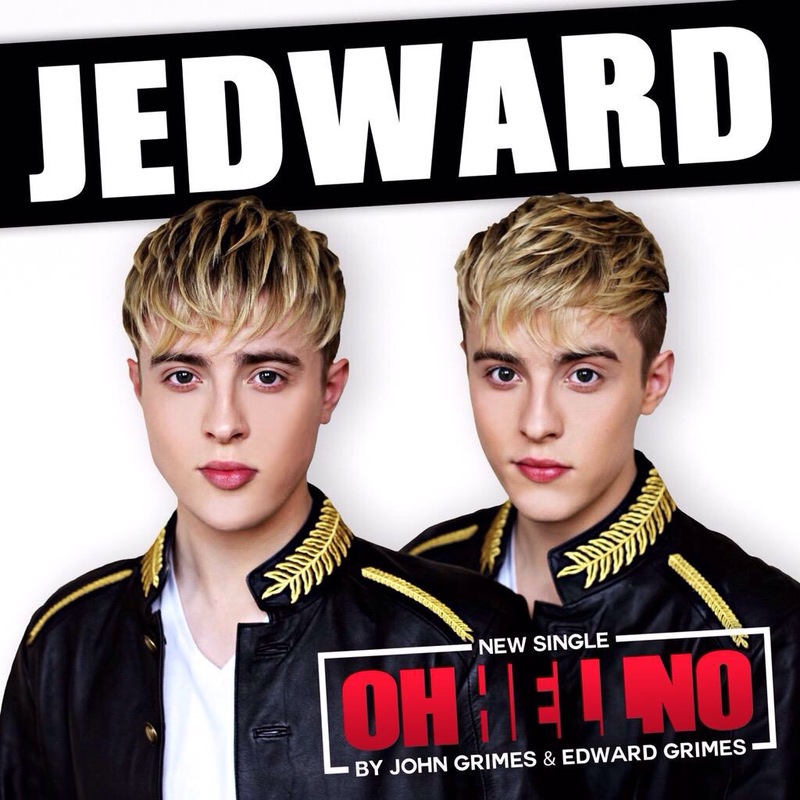 It seems that the long term friendship between Hollywood actress Tara Reid and Dublin pop twins John and Edward Grimes is still going strong, as Tara announced from her official twitter feed today that the trio are making plans to collaborate again. 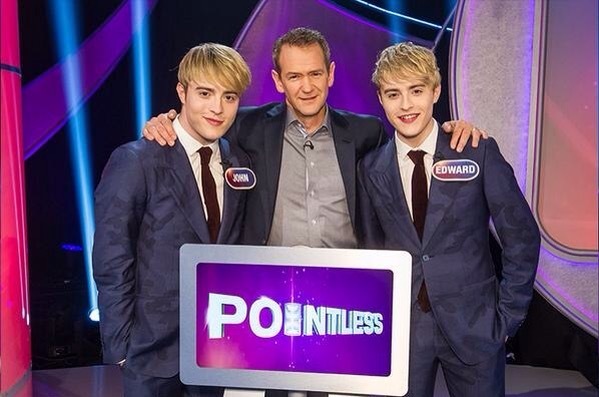 But the Sharknado Star was keeping tight lipped about the details, advising excited fans to “#AskJedward”. 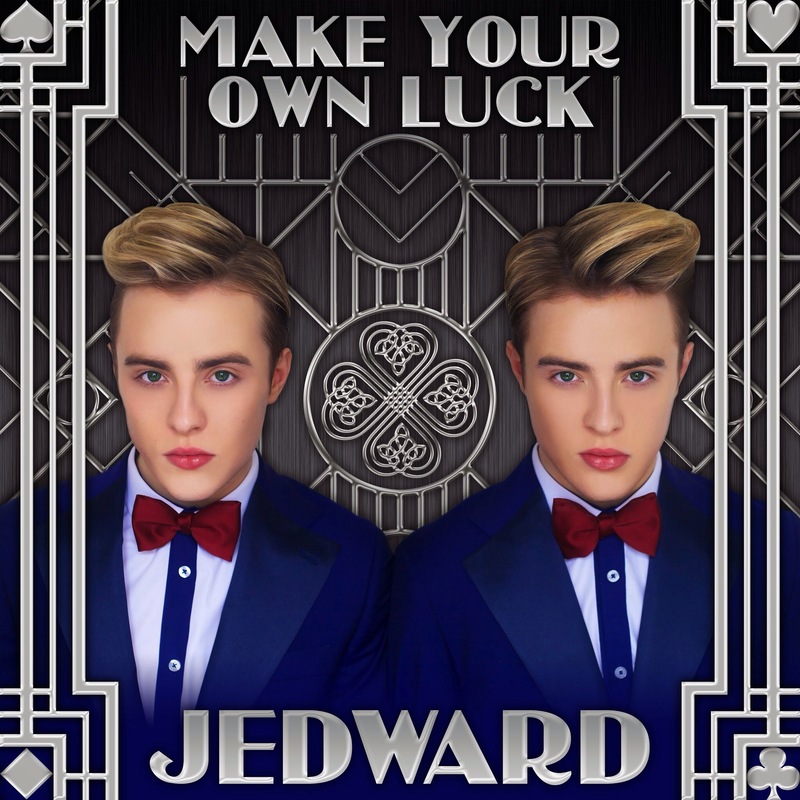 Tara met the twins on UK’s Celebrity Big Brother, in 2011, and they have remained close friends ever since, spending extended holidays and attending prestigious events together. 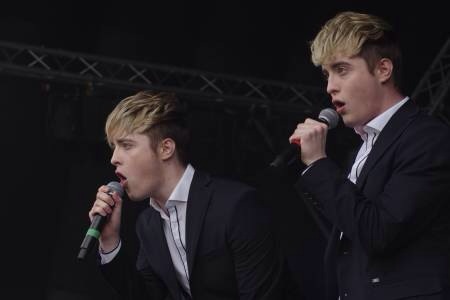 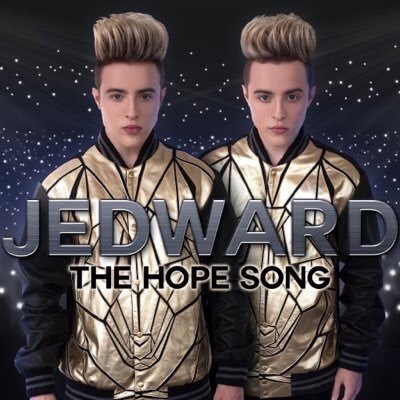 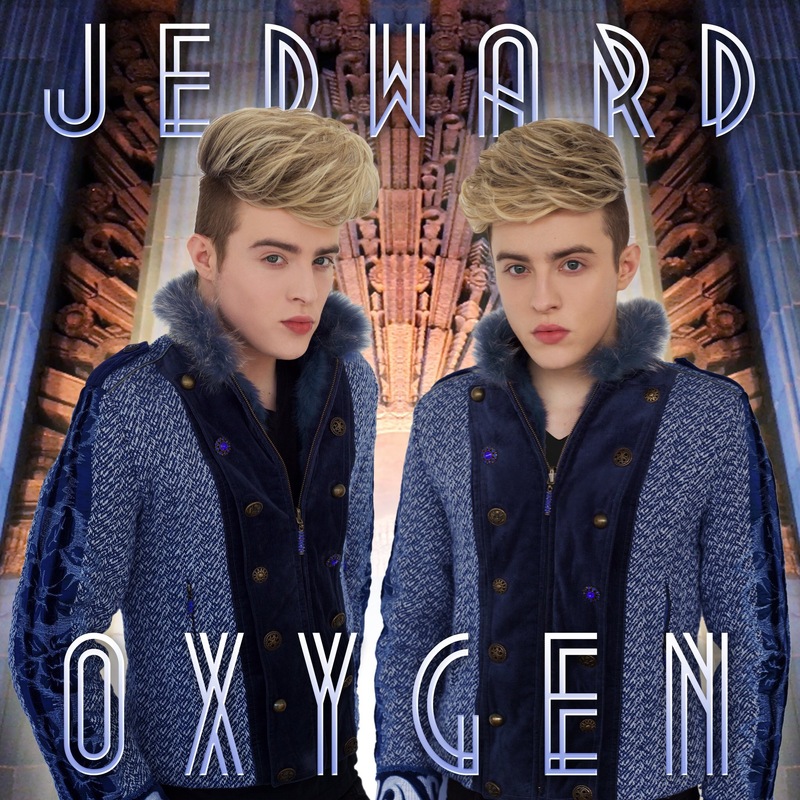 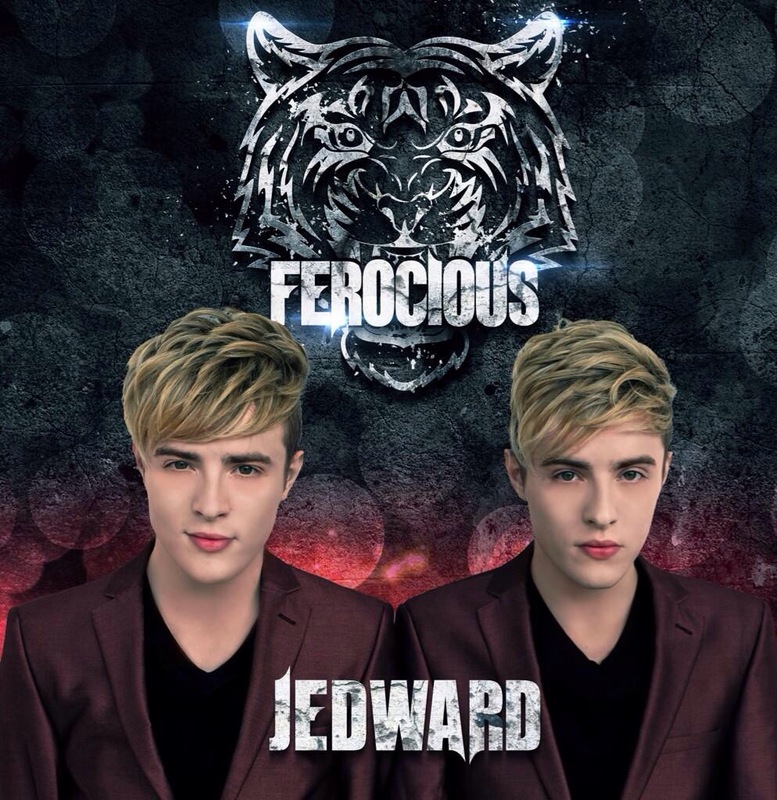 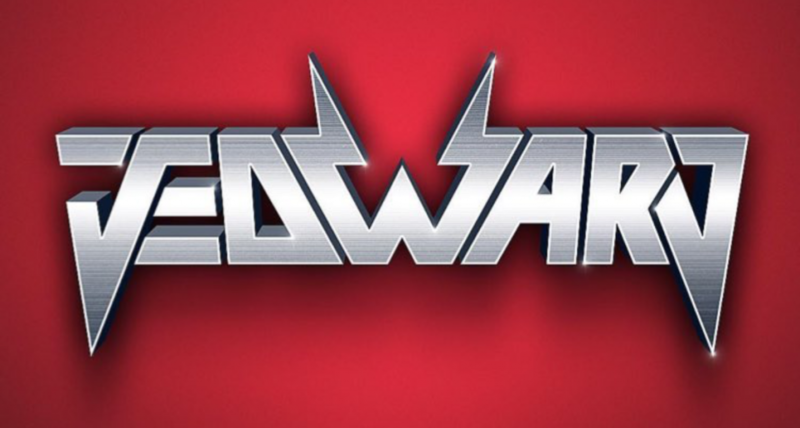 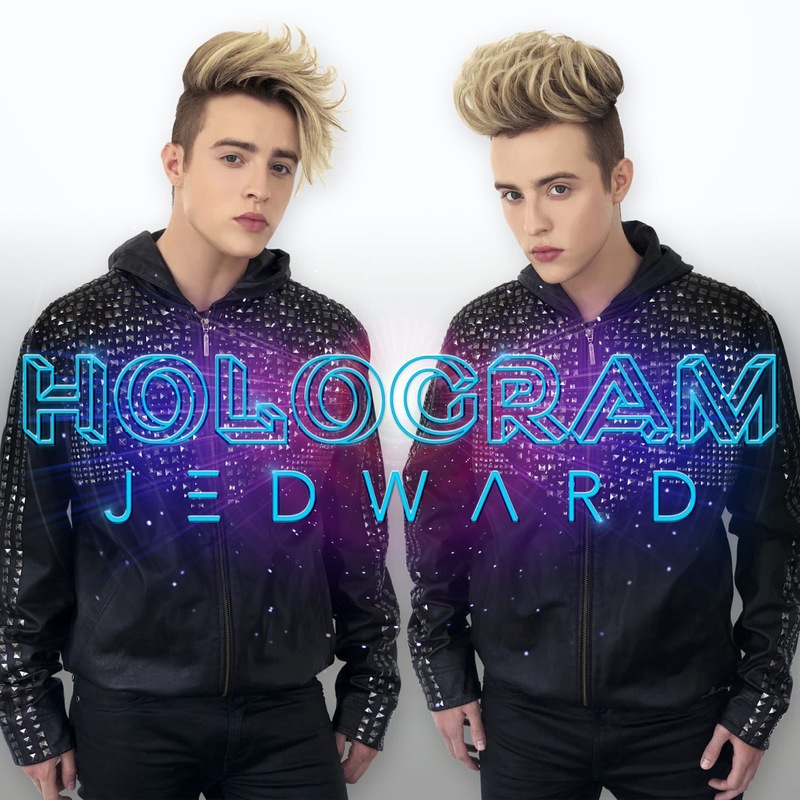 They previously collaborated on the video for one of Jedward’s hit singles from their Victory album, Wow Oh Wow, which was written by JLS star Oritse Williams. 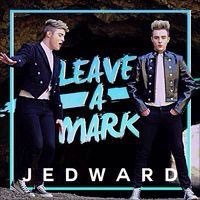 So could it be another music video, maybe for one of Jedward’s self written songs from their forthcoming album, or something else, that the trio are waiting to surprise us with?